The Mountain Cur, sometimes called the Mountain Kerr – is a lesser known dog breed renowned for their ability as a treeing dog. This medium-to-large dog is strong, smart and loyal to his family! The Mountain Cur dates back to settlers from Europe to the United States. The hunting dogs – mostly hounds and terriers, bred with Native American’s dogs, which resulted in this affable, and trainable crossbreed. What Do Hunting and Baying Dogs Do? What about the Black Mouth Cur? Ready For Your Own Mountain Cur Puppy? Do They Need Any Grooming? How Do I Find a Mountain Cur Breeder Near Me? The word Cur has been used for hundreds of years to describe the lowest class of mongrel. The beggar dogs that live on the street of unknown breeding, or those owned and used by the lower ranks to hunt. Nowadays, the term has a different meaning, and many dog experts now agree that Curs are purpose-bred hounds that make exceptional working dogs, most notably in the fields of treeing, trailing, hunting, and baying. 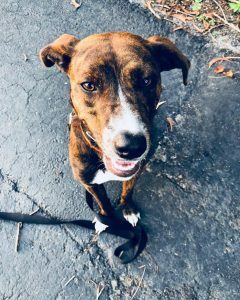 We don’t know which dogs exactly came together to create the Mountain Cur, as this dog is a bit of a jumble of everything. 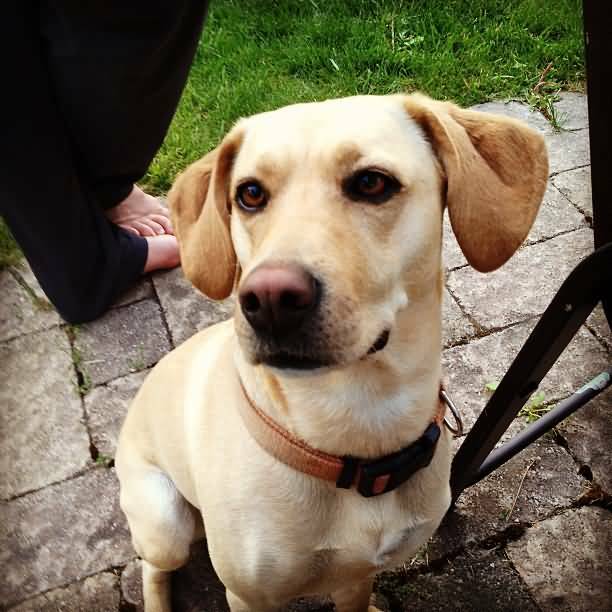 We do know that they are made up of a hunting dog, a terrier, and a Native American dog – therefore, logic suggests that the following three breeds which were prominent at the time – have a part to play. 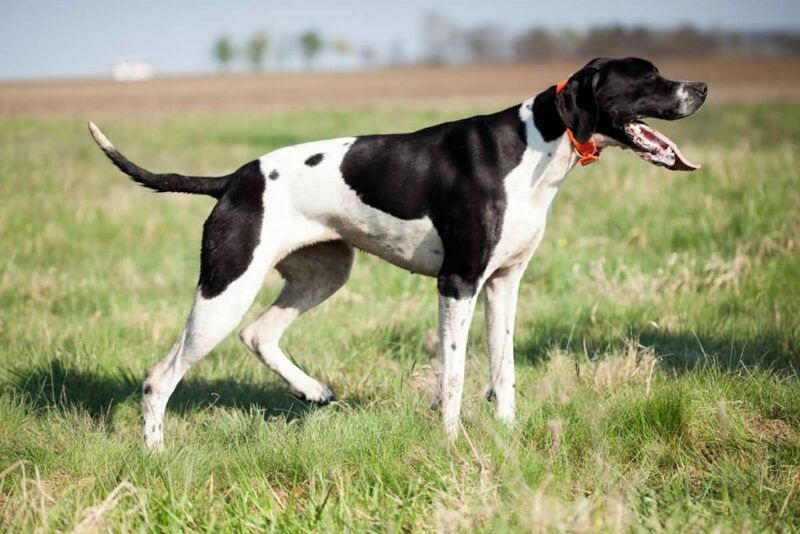 The English Pointer came into existence sometime around the 16th and 17th century in England when Spanish and Portuguese dogs bred with the local canines. They were one of the first dogs to make an impact on dog breeding in the US, notably, of course, in the Southern States that the Mountain Cur calls home! Made famous in pop culture as “Toto” in the Wizard of Oz, this charming, and useful dog breed is one of the oldest terrier breeds. He hails from Bonnie Scotland where his job was to keep pests from nesting in the Cairns. For those not in the know, a Cairn refers to a great collection of stones piled atop one another. Nowadays, they are used as a landmark point, but in the olden days; they were used to store food, which is what would attract small rodents. 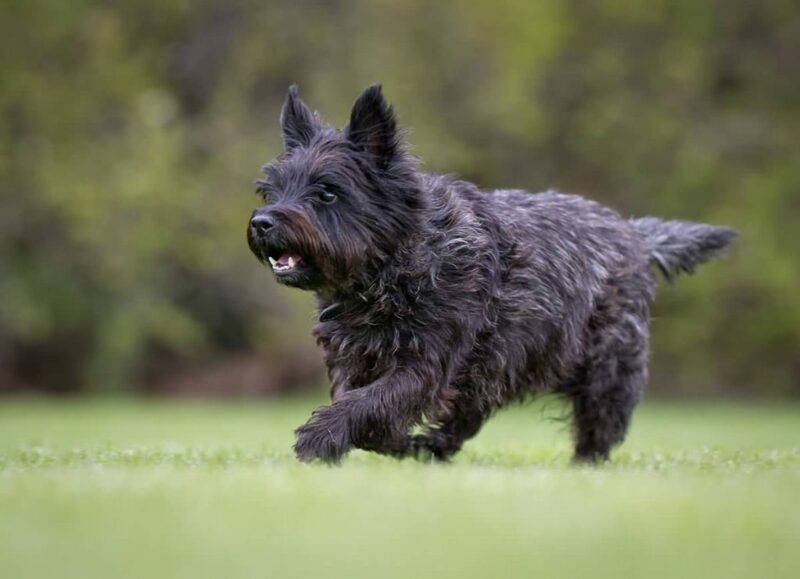 The Cairn Terrier does an excellent job at hunting rodents, and though they no longer work in the fields of Scotland – they still enjoy of guarding their owners and homes against pests. The Native American people were incredibly in touch with nature, and as such – they were phenomenal with their animals. Breeding exceptional horses, and dogs! Their crossbred Cur was the process of a well thought out breeding program to develop a dog that could live on the reserve and help hunt Bison which was a main source of food at the time. 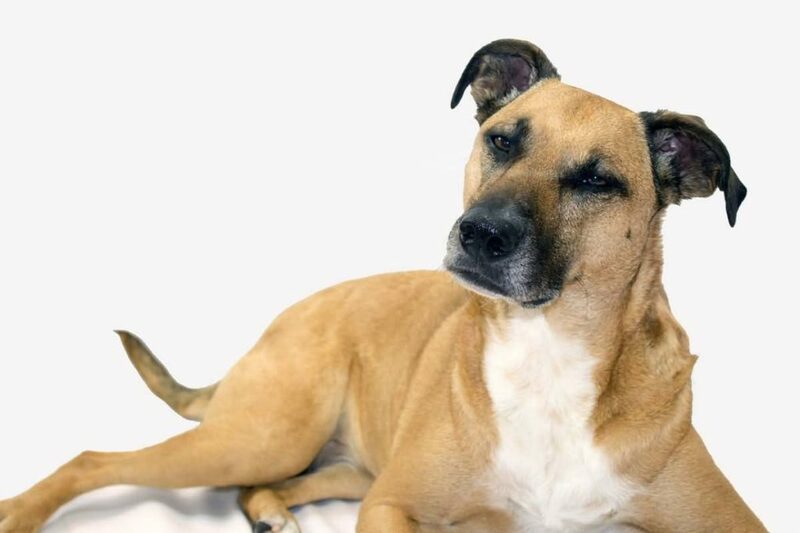 Today, the breed is nothing like it was when the Mountain Cur came to be. Along with the tragic loss of Native American Tribes and Reserves, we have seen a decline of this breed. The ones that remain have been bred with a jumble of other breeds to make them unrecognizable from their 17th-century ancestors. Mountain Curs were first seen in the 17th century when the original European settlers headed to the United States of America. This was frontier time, and made for not the most welcoming or easy environment to be in. Many regular families that settled in the US relied on their Mountain Curs to help provide for themselves and their families. Their ability to hunt to provide their owners with food, and of course pelts that they could sell for much-needed supplies is what helped them survive. The Mountain Cur grew steadily in popularity during this time, with breeding becoming more thought out and organized. Unfortunately, World War II saw him come close to extinction. Many families that once called the countryside home were forced into the cities to help with the war effort of the time. Not an environment for an active hunting dog, many families let their dogs free to fend for themselves which saw a great deal of them dying off. Treeing hounds are a form of hunting dog used to scare animals that naturally seek shelter in trees. By scaring them, the hope is that these animals – such as squirrels and raccoons – will run up the nearest tree, allowing for easy hunting. A handy trait for a hunting dog to possess. There is often confusion between the terms tracking and trailing, so allow me to explain both. Tracking – This describes when a dog is following a physical trail, i.e., footprints. Trailing – This describes when a dog is using scent only to find a person or animal. Although more commonly used for the activities above, many owners find that their Mountain Curs can have no natural treeing and trailing instinct – whereas, they do exceptionally well as a hunting or bay dog. Hunting – A hunting dog, also known as a gundog; is a canine that has been bred and trained to find the game, and retrieve them when necessary. Baying – Dogs trained to be bay dogs are used for larger animals such as wild boar. A Mountain Cur when baying is trained to follow the scent of an animal and begin baying, or howling once they are getting closer. This allows their owner to follow the sound of their dog, without the animal become spooked by the dog getting too close. Started way back in 1957, the Original Mountain Cur Breeders Association began when four guys who all had a great love for the breed; wanted to see them return to their former glory that was so harshly affected by WWII. The founding members of the OMCBA were Hugh Stephens, and Woody Huntsman of Kentucky, Carl McConnell of Virginia, and Dewey Ledbetter of Tennessee. The organization is still functioning today, although, since those days – he has been broken down into sub-breeds with their relevant organizations and registries. Although he started as one breed, nowadays, we see that these dogs are being split into separate strains based on the type of Mountain Cur that they are. There are few differences between the types, with the main differences being in appearance. Developed when Reverend Earl Phillips learned of the Brindle colored Mountain Cur during research for an article on hunting dogs. This discovery led him to go on to develop the brindle type of this breed as an offshoot from the general Mountain Cur. The Treeing Tennessee Brindle breed standard doesn’t vary from that of the original other than the coloring. One type that has his roots in controversy began when the four founders of the Original Mountain Cur Breeders Foundation disagreed on the breed standard; this led to two of the founders breaking out on their own, and starting to breed the Stephens Cur. Those two founders were Hugh Stephens and Carl McConnell. 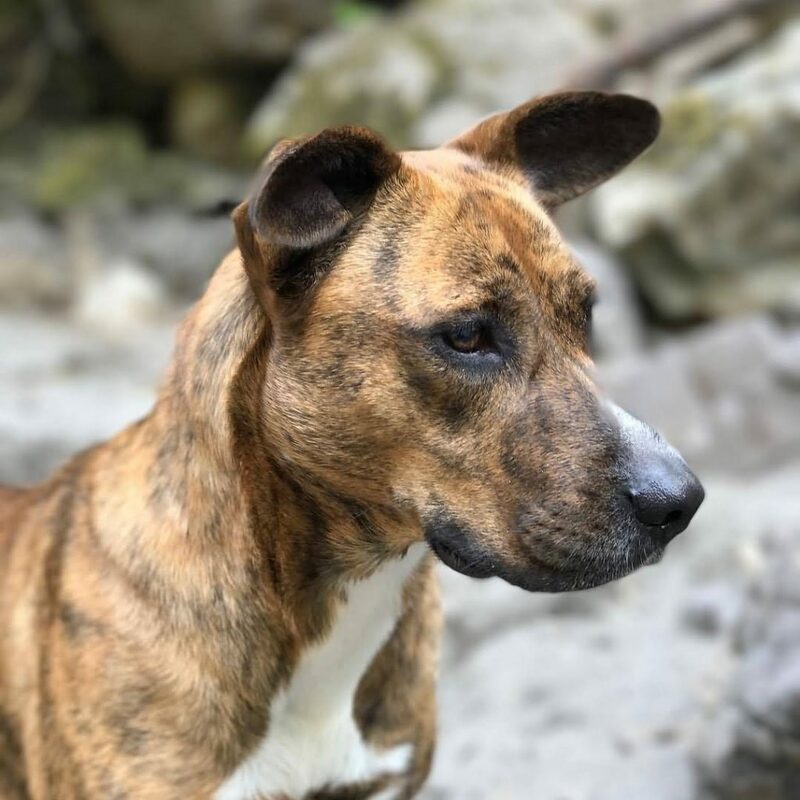 This breed shares his temperament and main characteristics with the Mountain Cur, but visually he looks more like your average family dog. Looks can be deceiving, and the Stephens Cur, sometimes known as the Stephens Stock Cur, or Stock Mountain Cur – is a reliable working dog and would not be a suitable family dog if not given a job to do. Michael and Marie Bloodgood have purposely bred this strain of the Mountain Cur over many years. Their goal was to breed a dog with all of the best traits of the Mountain Cur, but that are less aloof and easier to train. They certainly achieved that, and the Mountain View Cur is often considered not only a great hunting dog but a phenomenal family dog too. Many owners mistakenly think of their Black Mouth Curs as an offshoot of the Mountain Cur. While similarities in appearance and temperament are present, these two breeds are in fact of completely different bloodlines. The Black Mouth Cur is an incredibly intelligent breed, and in fact – makes an exceptional family dog. He’s always keen to please, and loves nothing more than hanging out with his humans indoors or out! The Mountain Cur is sometimes called an overly aggressive dog, but the fact is, this is a dog bred to hunt – and provided he has a job, he’s a loving, and easy to train canine companion. Renowned for their incredible health, the Mountain Cur has no known health concerns specific to the breed. This is almost unheard of, and plays a large part in his impressive lifespan of twelve to sixteen years, For this size breed – quite the feat! The Mountain Cur is a medium to large breed, standing between 18-26 inches (45-66 cm), and weighing in at 30-60 lbs (13-27 kgs). He is a stocky, muscular dog with short hair, a broad head, and high set ear. The majority of puppies are also born with bobtails. The Mountain Curs temperament is perhaps what has led to so many breeders, and passionate owners to work incredibly hard to preserve the breed. With a rich history from the frontier times, many owners consider the Mountain Curs impact on the lives of some of the first settlers to America to make him the most patriotic dog. Their fierce loyalty, incredibly confidence, boundless energy, and happy but obedient nature makes for the ideal combination of working and family dog. An intelligent, sociable, and active breed that requires a job or masses of exercise to be happy. Without a focus in life, he’s prone to become anxious, bored, and destructive. The Mountain Cur loves his family and requires correct training to make sure he knows who is alpha in your little pack. When welcoming your new puppy home, it’s important to quickly begin obedience and crate training to establish yourself as alpha. He is not the kind of dog that can live in an apartment, or be left alone all day. He can be pretty reserved with strangers, not aggressive, but preferring the company of his family or those that he knows well. The Mountain Cur Dog loves having a job and will do it to the best of his ability to please his owner. He’s the kind of dog that takes pride in his work! Just because he is excellent at hunting activities, doesn’t mean that he will only suit an owner that enjoys these endeavors. 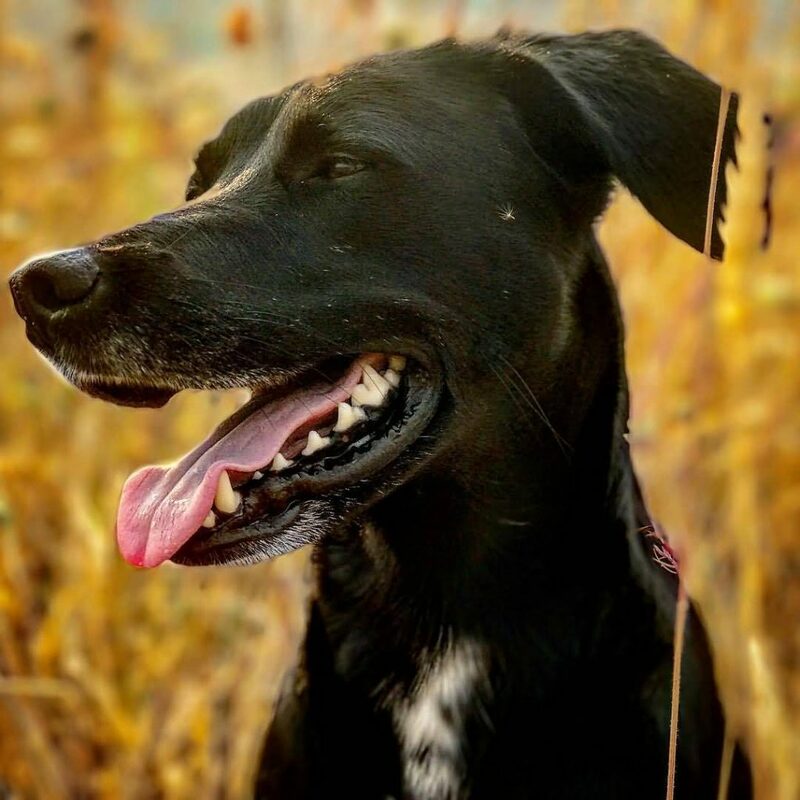 Many owners with incredibly active lifestyles find that their Mountain Curs are incredibly happy to fill their days with hiking, and being outdoors with his owner. One of my favorite things about the Mountain Cur is that they come in pretty much every color of the rainbow. Watch out though; different organizations consider different colors to be breed standard. The majority will display some level of white patching, with solid colors rarer. As with any breed, it’s vital to look at your living environment, and lifestyle to ensure that this dog will fit you. So many dogs end up in shelters needlessly, when had their owner done their research, they would have seen that the breed was not for them. Do you live in the countryside or suburbs? Do you spend at least two to three hours doing physical activity every single day? Do you prefer to go on road trips rather than traveling overseas and leaving your dog in a kennel? Do you consider yourself to be a knowledgeable and confident dog trainer? If not, then you probably need to continue your search in finding the perfect breed of dog for you and your family! The Mountain Cur has an incredibly short coat, with a thick top coat that helps to protect him from undergrowth while hunting. He requires occasional grooming to remove any dead hair and does not need frequent bathing. Even though this breed is relatively healthy, he is still susceptible to minor issues that affect all dogs such as fleas, mange, etc. All of these conditions worsen if the dog’s natural oils and protections are diminished through over grooming/bathing. As this breed is still not that prevalent, it can be difficult for potential owners to get an accurate understanding as to what they can expect from their new Mountain Cur Puppy. We created a list of four breeds that share many similarities with this old and majestic breed as a quick cheat sheet! As the Mountain Cur has several distinct types, it’s important to decide which will best fit you before going on the hunt for a reputable breeder. 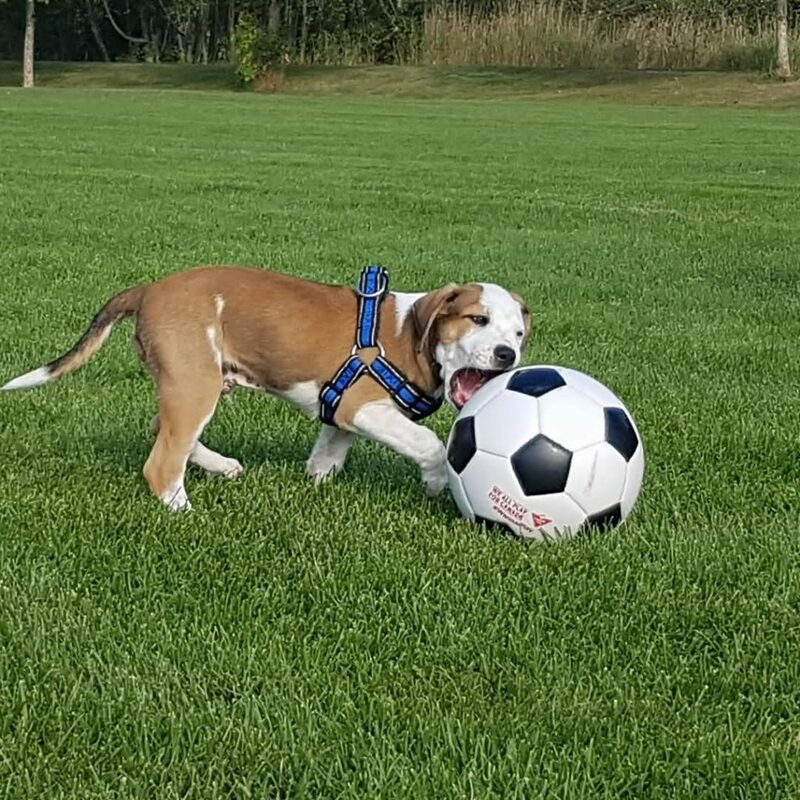 As the breed doesn’t suit every owner, I would strongly recommend getting in touch with one of these organizations to discuss with them whether a Mountain Cur Puppy would be the right fit for you. They’ll also be able to help you with finding a reputable breeder. As with every dog breed, there are good ones, and then there are the back-alley types. Do this old, and loyal breed a favor and help it to not only survive but thrive by purchasing a puppy from a trusted family! One of the healthiest dogs of his size, and one of the easiest to maintain. The Mountain Cur is my current top pick for a working dog! His need for masses of exercise means that he wouldn’t fit my busy life, but I’d love to meet one in person some day! Are you ready to get your own? Or maybe you already own this great dog breed? Comment below!